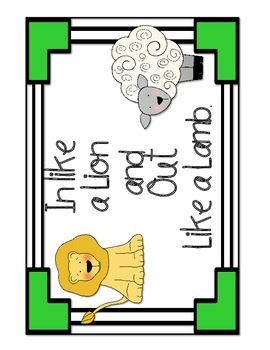 Calendar Cards for those who do an "In like a Lion and Out like a Lamb" theme. 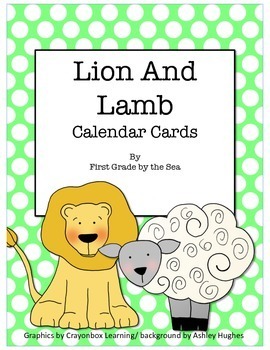 I have my calendar monitor check the weather and they put the card for that day to either the Lion if the weather 'wild' or to the lamb if it is "mild and mellow'. 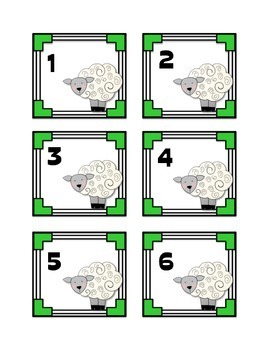 It's a great way to watch for a trend or pattern as we get closer to Spring. 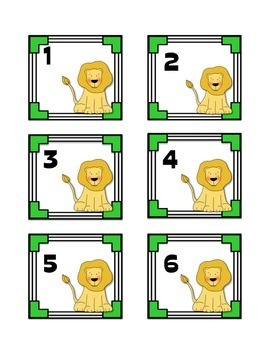 Just print and cut (you can laminate for durablility).